Select an option 12" (small) 13" (small) 14" 15" 16" 17" 18" 20" 22"
This single oval pearl necklace is elegant on its own, but looks great as part of a layering necklace set. 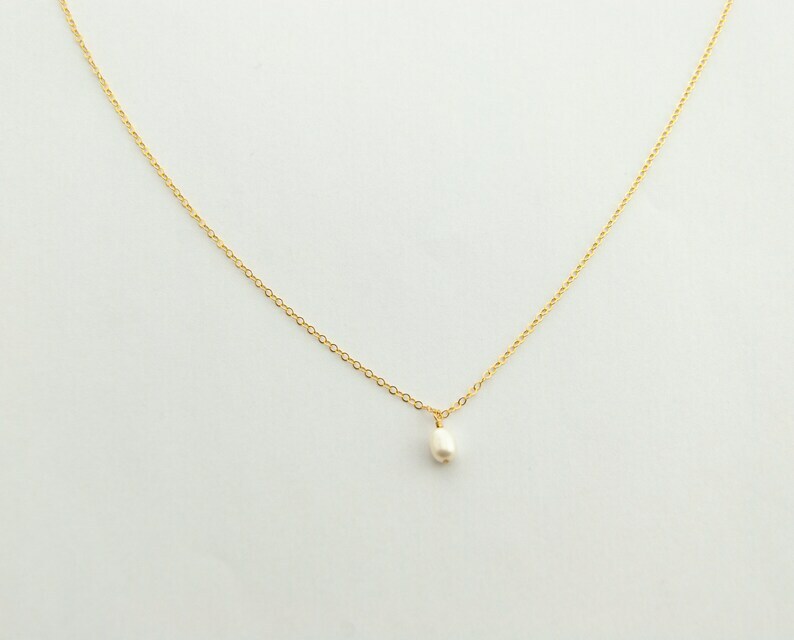 - AAA grade freshwater oval pearl measures 5mm to 5.5mm (small). 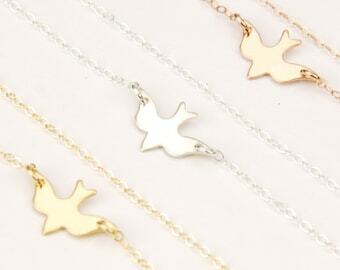 - Available in Sterling Silver, 14k Gold Fill or Rose Gold Fill. (see photos for other lengths). Using a measuring tape or string, wrap it around your neck exactly where you want your choker to rest. Note: If you would like a 1-inch removable extender included, please leave a message in the "note to sender" at checkout.